﻿ Dutch Valley Restaurant - Ohio. Find It Here. Serving our delicious hot buffet Monday through Saturday 7am to 8pm. Closed Sunday. Gather 'round our tables for Amish Kitchen Cooking and fellowship. 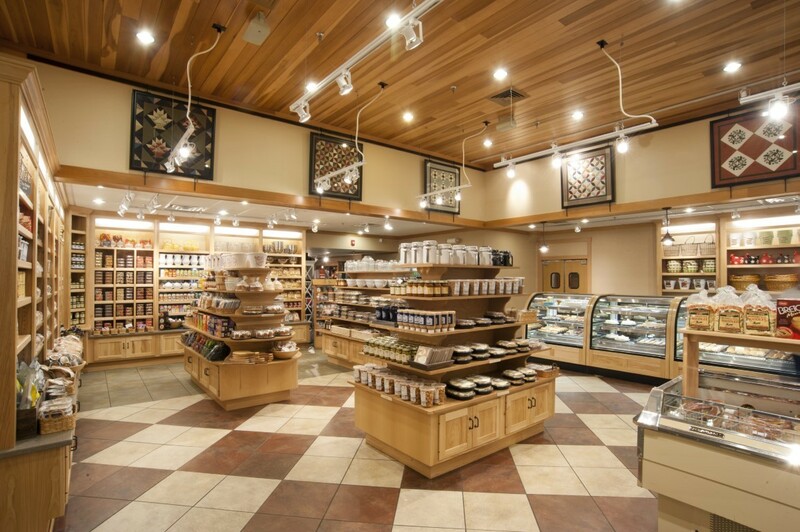 Our bakery offers freshly made pies, cakes, cookies, muffins, rolls, and pastries, cheeses, meats, noodles, candies, jams and jellies. Right next door you'll find Ohio Star Theater, Dutch Valley Market, Dutch Valley Gifts and Carlisle Inn Sugarcreek. A delightful surprise on State Route 39 just east of Sugarcreek, Ohio. Handicap accessible. Free Wifi. Family friendly.